Did she know he was inside the house- They’ll sometimes ask. Of course not, I always reply. She had nothing to dowith that fire, but she did. Published inDid she know he was inside the house- They’ll sometimes ask. Of course not, I always reply. 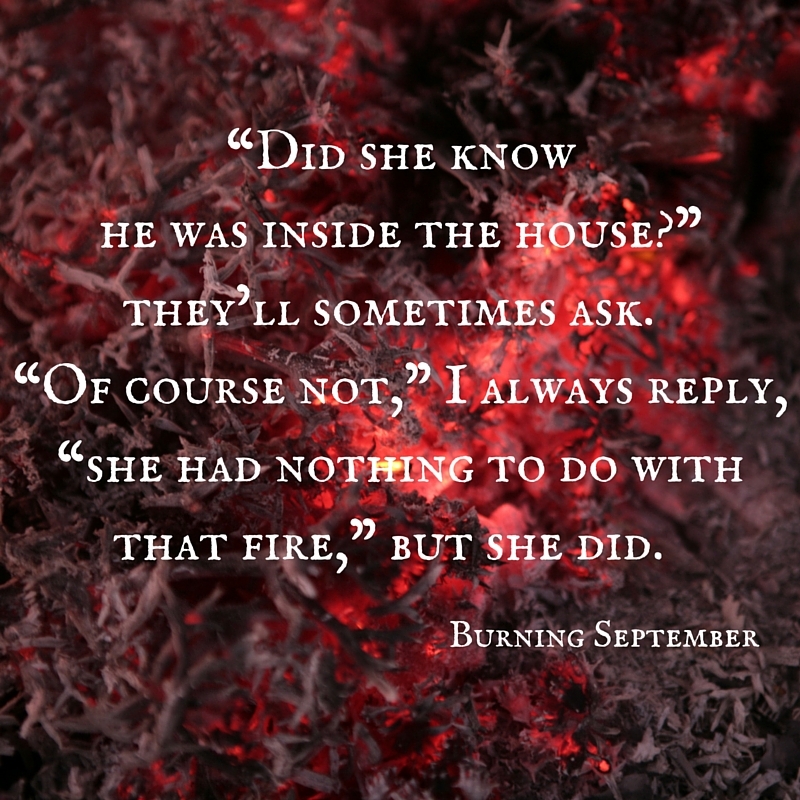 She had nothing to dowith that fire, but she did.